It’s always a treat to combine my paintings with design and I was thrilled to work with historical fiction author, Sarah Mactavish, to do just that. For her first novel in a series of four books, she requested a custom book jacket design that would jump off the shelves and into the hands of excited pre-teens eager to read the next big adventure. After a few rounds of options, a firey custom painted cover design was the true winner for the book that will be the spark that ignites the storyline for the rest of the series. 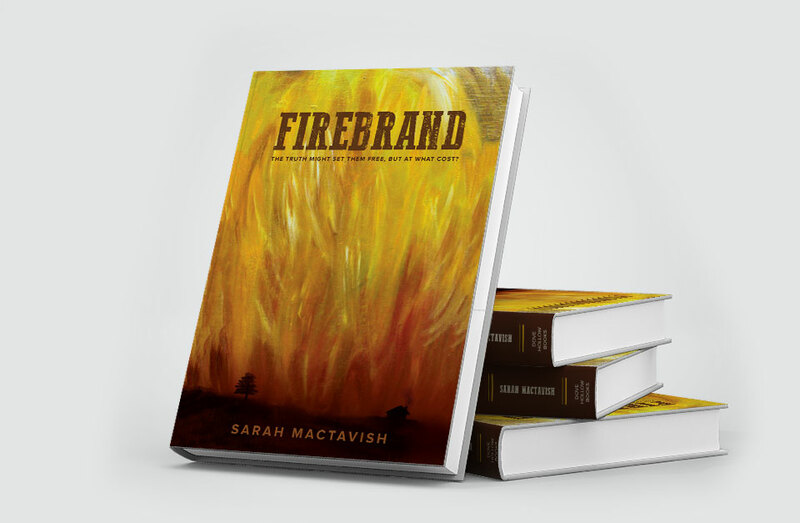 While Mactavish is still working on writing and completing the entire series, you can grab a signed copy of the first book, Firebrand, through her website! 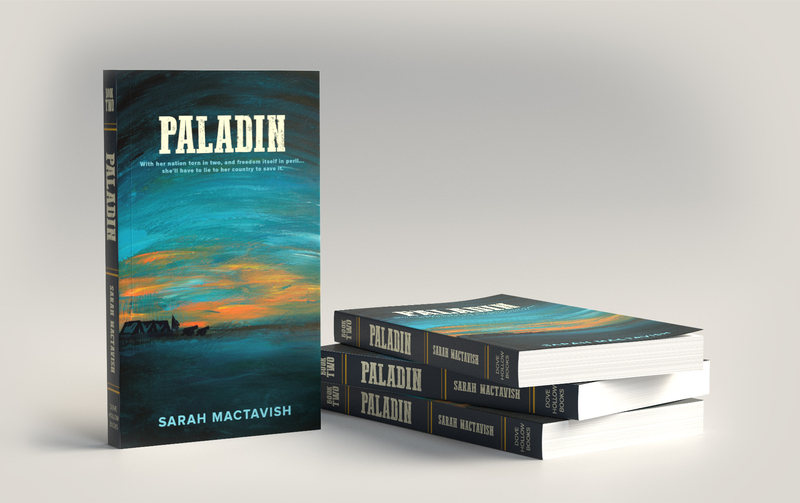 Coming Spring 2019, Paladin, Mactavish’s second installment in the Firebrand series will be released (yay!). 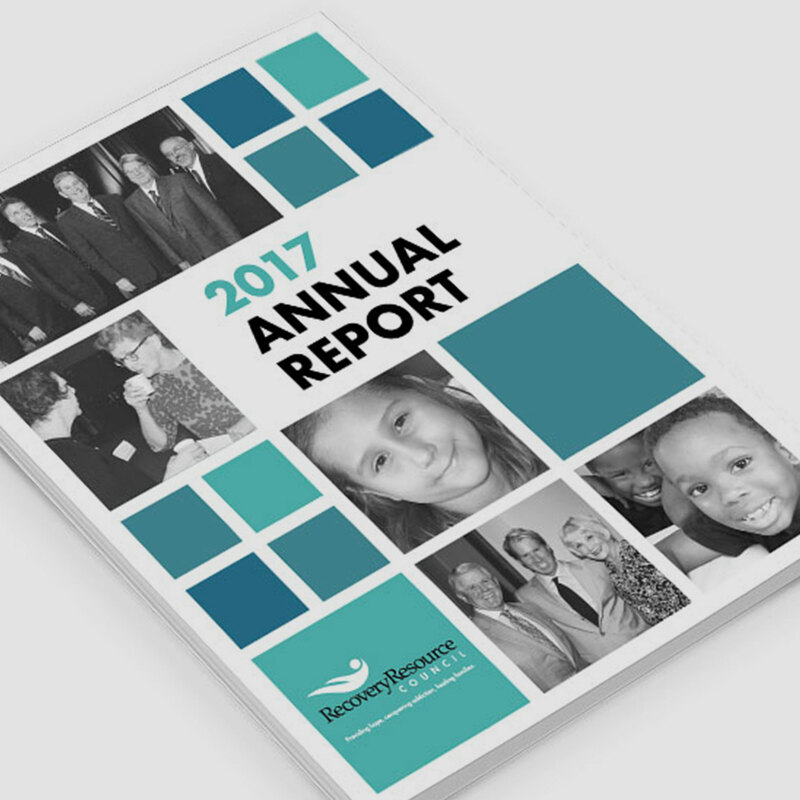 With this book cover, we continued the theme of using a hand painted, landscape as an eye-catching backdrop but have updated the color palette to reflect the slightly darker mood of this book.